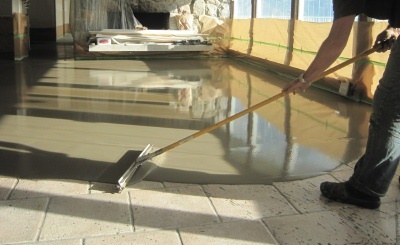 Concrete microtoppings and skim coats are ultra thin decorative concrete overlays applied to existing concrete to change the way it looks or repair surface defects. Concrete microtoppings go on ultra thin and provide you with a very smooth finish. You can apply one coat or several coats to get a smooth troweled look or a textured broom finish. 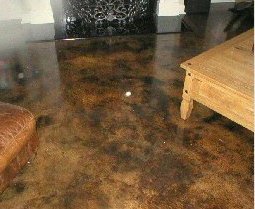 Concrete skim coats can put down as a new canvas for concrete acid stain, or a concrete dye. Some microtoppings come pretinted, offering a wide range of colors, while others can be custom tinted by mixing in different amounts of coloring agents. 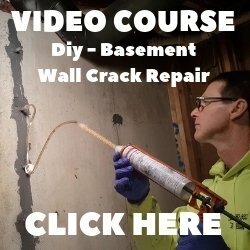 Because concrete skim coats and microtoppings go down super thin and are polymer based, they have the ability to flex, unlike other systems. They can also be applied to concrete walls offering you some great design options. 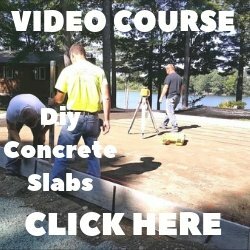 Concrete microtoppings are purchased by the bag, usually a 25 or 40 pound bag. The microtopping material can be mixed in a five gallon bucket with a 1/2 inch drill and a mixing paddle. The mixed material should have the consistency of pancake batter and can be applied with a hand trowel, magic trowel, or squeegee.